JT IRREGULARS: "Wild Root Market resumes fundraising, starts store design"
"Wild Root Market resumes fundraising, starts store design"
This is still kicking around? With more than 1,080 owners and more than $460,000 currently raised, the Racine-based consumer-owned grocery co-op is 41 percent of the way to its goal of $1.125 million toward the estimated $4.8 million total project cost. $5M needed to open a high end Farmer's Market? 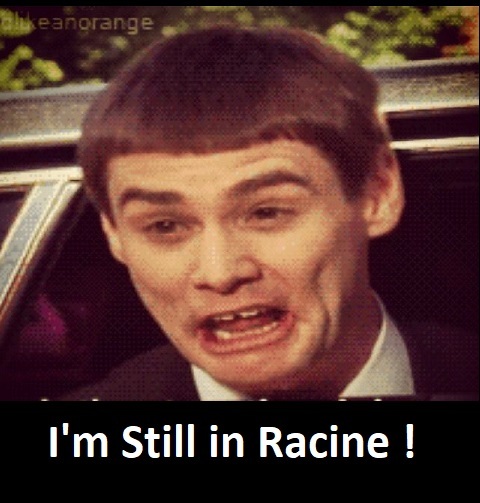 What r u smoking - Ratcine?